220 Central Park South. 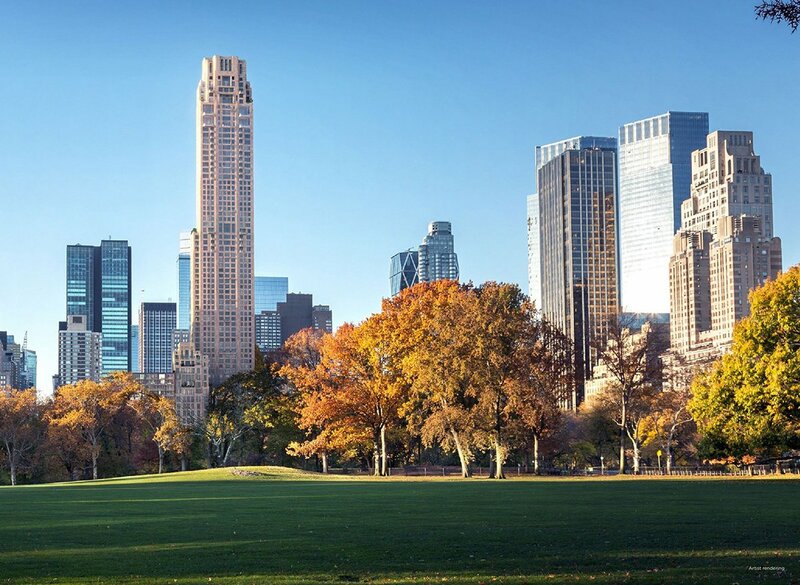 Image via Vornado Realty Trust and Robert A.M. Stern Architects. New York’s 2020 budget was revealed this weekend; among many other items, the proposed “pied-à-terre tax” went away, but a progressive “mansion tax,”–a one-time tax on properties valued from $1 million to $25 million or more–and an attendant transfer tax when those properties sell–will reportedly raise $365 million, according to The Real Deal. The money will head straight to the MTA. The new tax will top out at 4.15 percent. According to Bloomberg, a series of graduated tax levies, paid by the buyer, starting at 1 percent, will be added to all New York City apartments selling for $1 million or more. That rate goes up at $2 million and reaches that 4.15 percent high on $25 million properties. The projected $365 million in revenue would mean $5 billion in bonds headed for mass transit. The last iteration of the mansion tax levied a flat 1 percent on apartments starting at $1 million. This entry was posted in Waccabuc NY, Westchester NY and tagged mansion tax, waccabuc luxury homes, Waccabuc NY Homes on April 3, 2019 by Robert Paul.